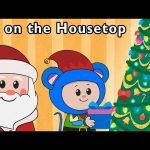 Santa’s Christmas Sleigh Game | O Christmas Tree and More | Baby Songs from Mother Goose Club! O Christmas Tree and More Nursery Rhymes from Mother Goose Club! Sing along with your favorite Mother Goose Club characters to the classic nursery rhyme “O Christmas Tree”! 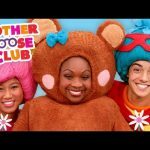 Christmas Present Party | Elves in Santa’s Workshop and More | Baby Songs from Mother Goose Club! 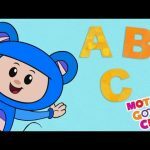 Funny Bouncing Game | Five Little Monkeys and More | Baby Songs from Mother Goose Club!